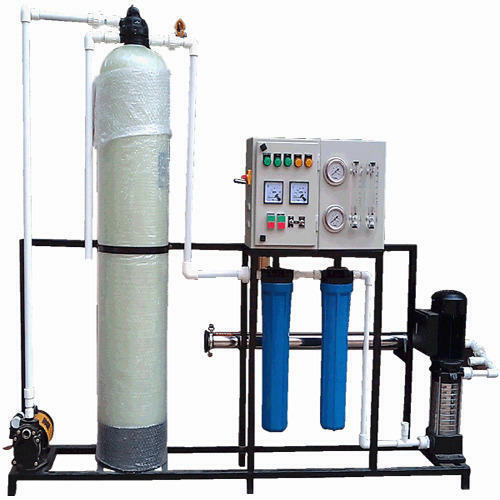 We are Manufacturer, Trader and Service Provider a range of simple to use Water Treatment Plants, Reverse Osmosis Plants, Water Softeners and much more. We are in design, development & manufacturing since last 1990 or 28 years. In this field, We are working in the turnkey project of Granola plant, water filtration system, pharma industry, chemical dice & intermediate textile units. Our any suggestion are not as only types of traders, which on only one marketing office in the product of the plant, various shops, assemble & another shop with help of 4 to 5 vendors & contractors. Thay hasn't knowledge of technical calculation, fundamentals & their per meters. we are working as the manufacturer with our own workshop since last 20. Government of Gujarat/India's all mega corporations boards & nigams. In water filtration and purifier, we have worked since last 28 years in stings or bore water with filtration R.O. & purifier to at least sewage treatment recycle or reuse of water. A-Accurate Ion Exchange & Chemicals is our print view 20 year's hard work filtration R.O. & purifier to at least sewage treatment of your pure & sour water with suggest of water cost.